Tuesday and Wednesday 9am to 6pm, Thursday and Friday 9am to 8pm and Saturday 9am to 6pm. 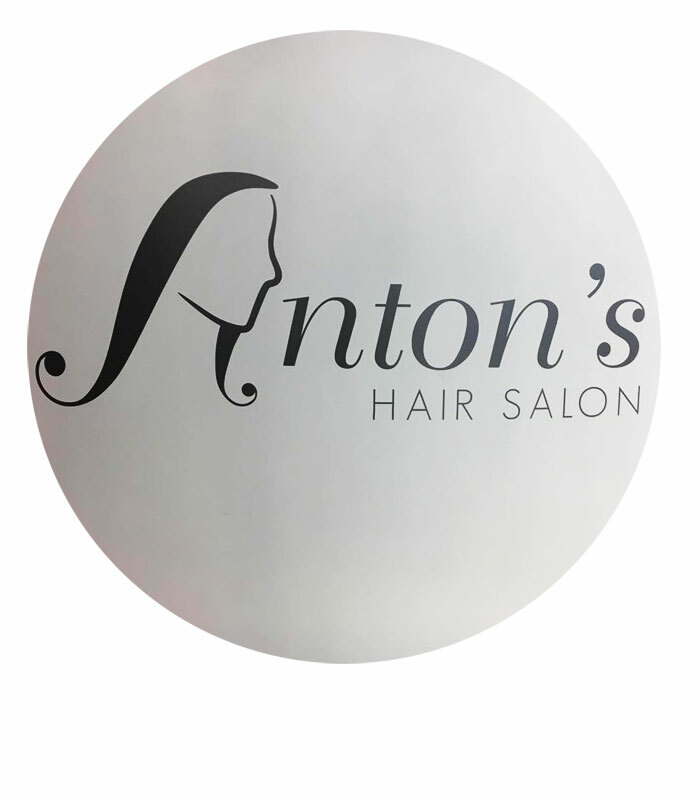 The moment you walk through the door of Anton’s Hair Salon, 51b St Kieran’s Street, you know you are in for first class service. 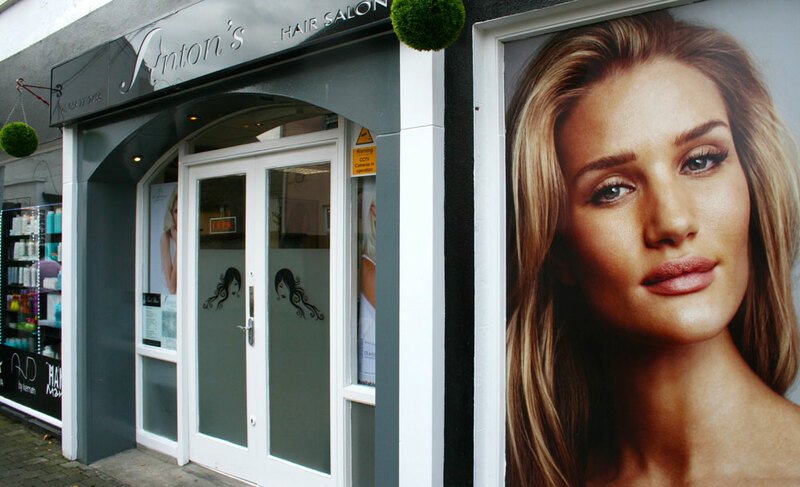 The stunning salon has a lovely contemporary feel and the staff are warm, welcoming and extremely professional. Owner Anton, who is originally from Turkey, has been living and working in Kilkenny for the past 15 years. 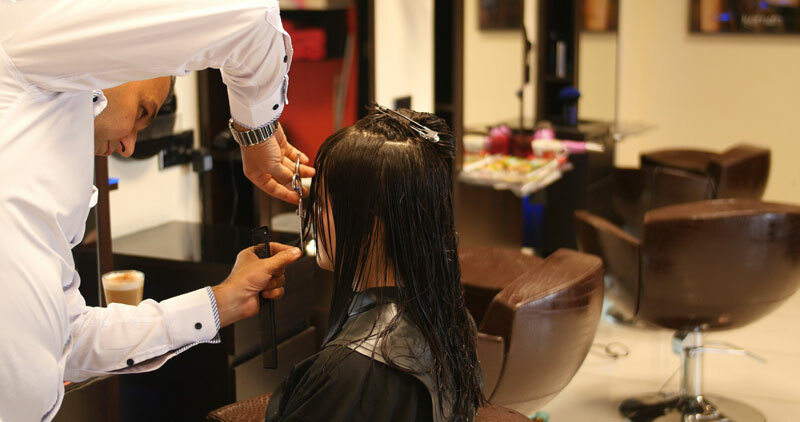 He has earned a name as a stylist who excels in all areas of hairdressing including, cutting, styling, colouring and show work. "Our aim is to give all our clients a relaxing five star experience with a personal touch. 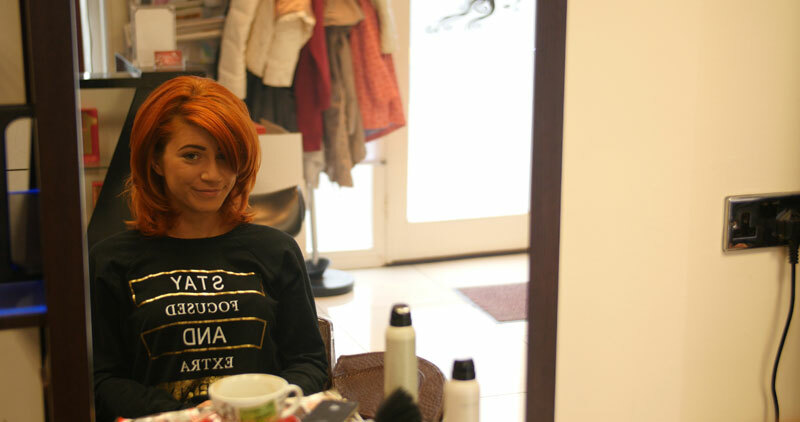 I also like to give my clients and slightly new look every three months. It’s nothing dramatic – just a slight change to keep it interesting so they don’t get bored," he told The Reporter. 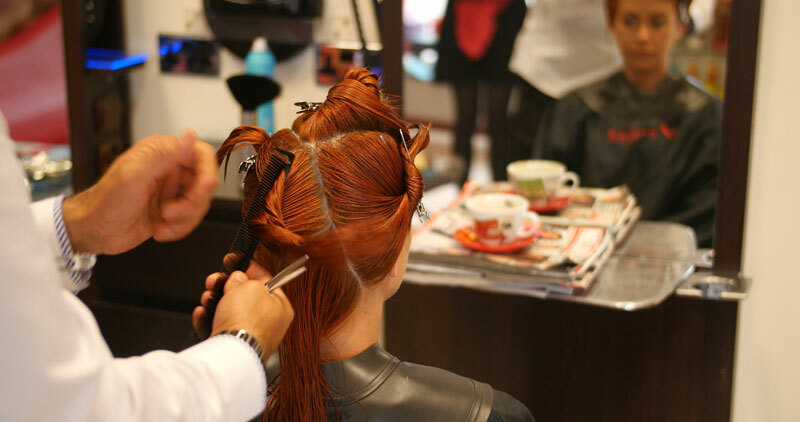 "In the world of hairdressing anything and everything is possible." 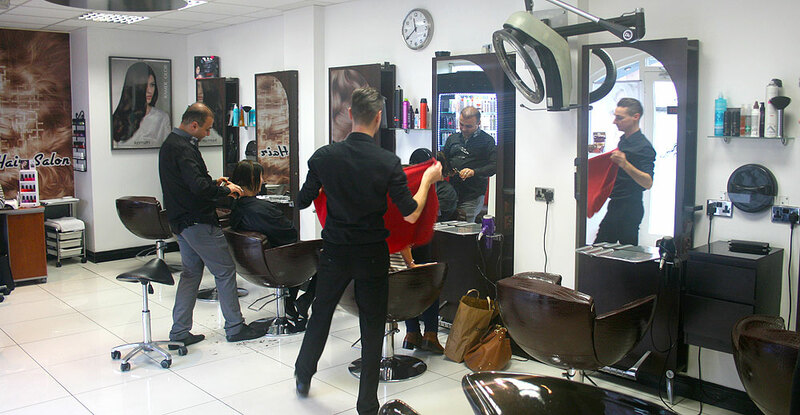 Anton specialises in weddings and up-styles and group appointments can be made anytime and for any day. He is also a veteran of natural looking colour that is created using lowlights. 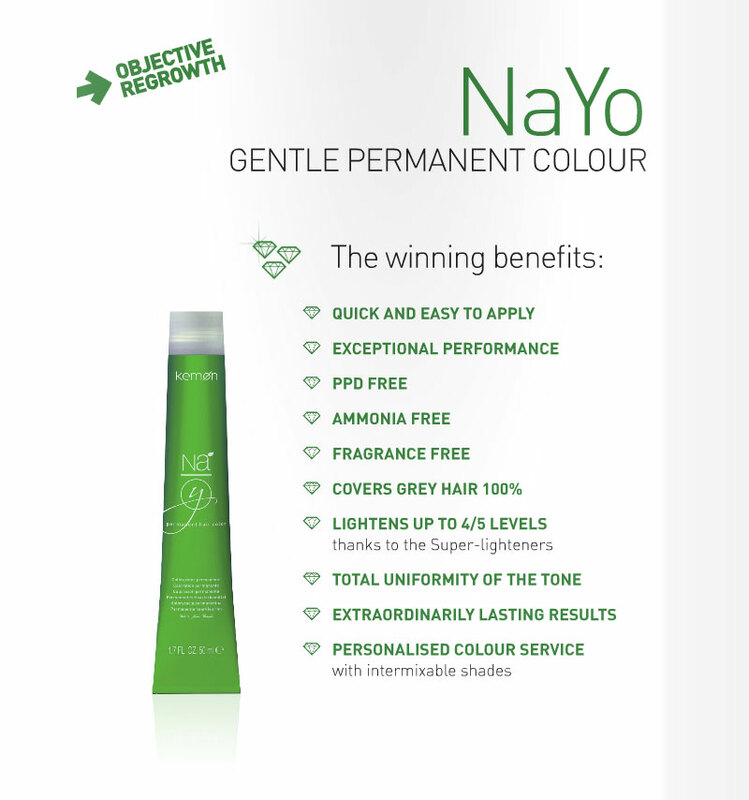 It not only leaves the hair in great condition but it is also very low maintenance. 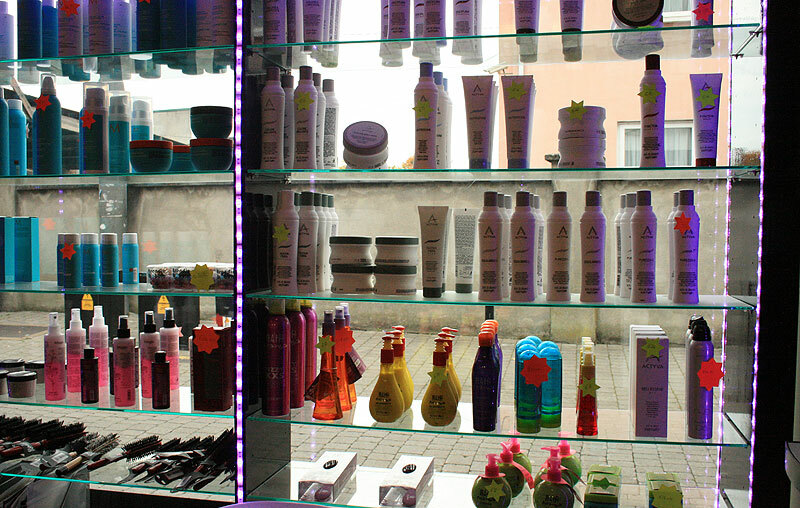 Anton’s Hair Salon offers a wide range of professional products including the Natural Yogurt Based Yo Color System by Kemon and full Moroccan Oil Hair product range. 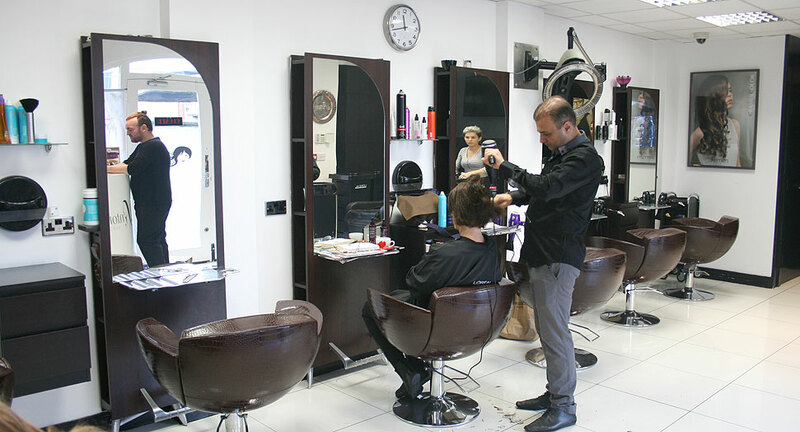 Staff are fully trained in the range and can advise on the most suitable products for your hair type. 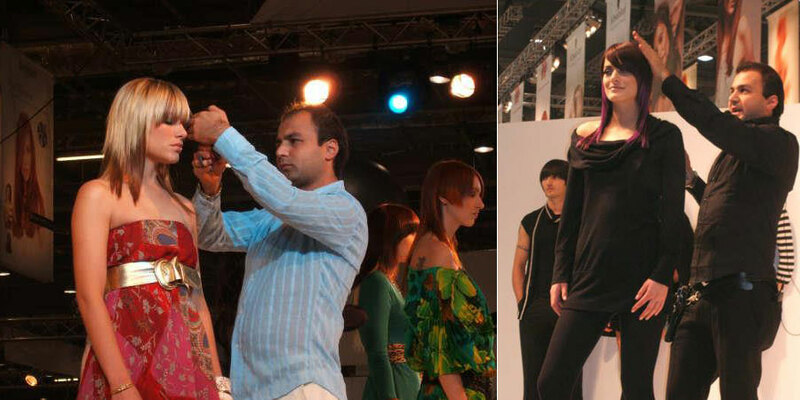 Anton is also very involved in hairdressing shows and seminars and all staff recently attended a salon International show in London. 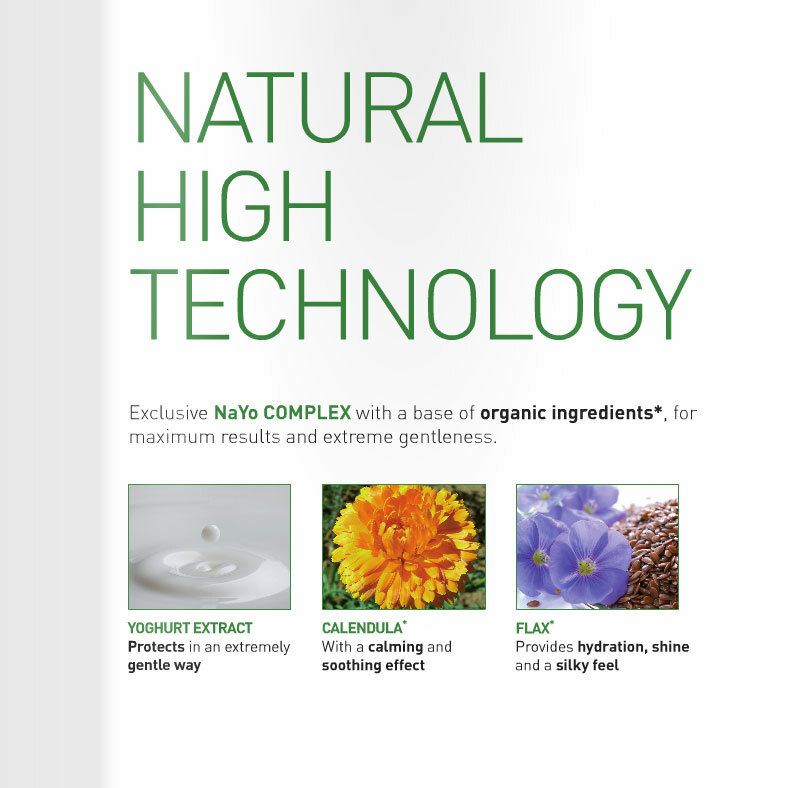 Client comfort and care is central to the salon and this can be seen in the massage chairs, coffee made from roasted beans and filtered water.